i feel like i'm spending all my time at the dentist! i've been all three days this week, first for fillings, then for a cleaning, then today to get impressions for some new mouth guards... i grind my teeth really badly in my sleep. happily, i shouldn't have to go back for a few weeks, til the mouth guards arrive. i'm trying out the Vivera retainers... anybody use those? want a review? 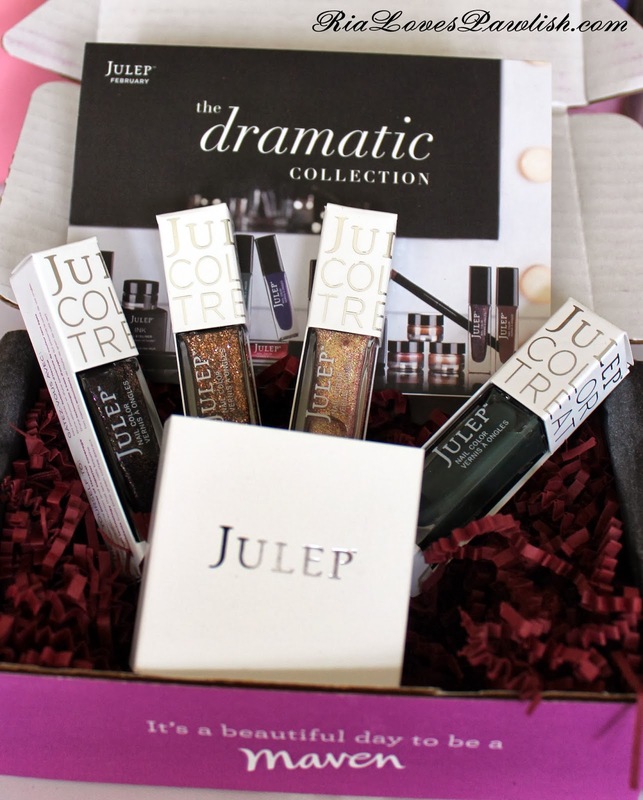 today's the day to peep in my February 2014 Julep Maven It Girl box! it will probably be my last one... i've found that they tend to repeat similar colors (of course... there aren't but so many colors possible!). this one had a special polish as the extra treatie... that's my fave kind! 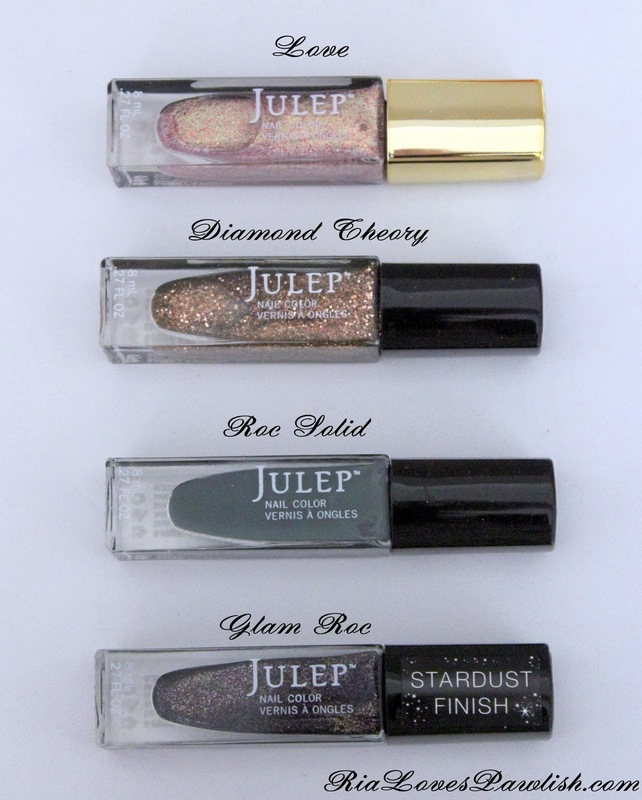 i love that the special polish has gold cap... so snazzy!